It's too classy. Smooth drive n ride. Enriched features. State-of-the-art technology. Very comfortable seat n leg room.Its first choice car. Amazingly awesome! Good car and comfortable. Nice acceleration and braking power. Elegant interior. 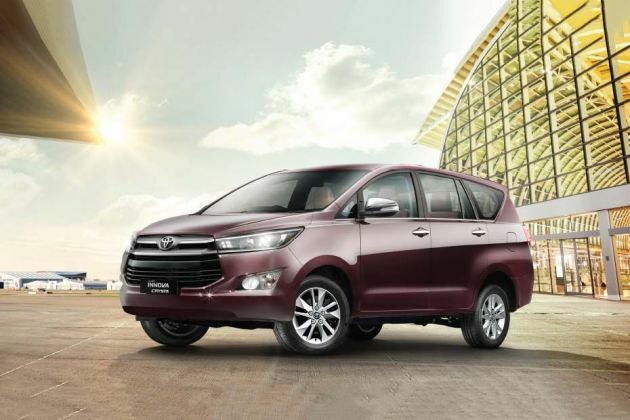 The innova car is one of the best suv s around local Its comforts is the best ever ones. It's the best for comfort performance and the overall review comes for 9/10.